We are Santa Barbara Charter School. 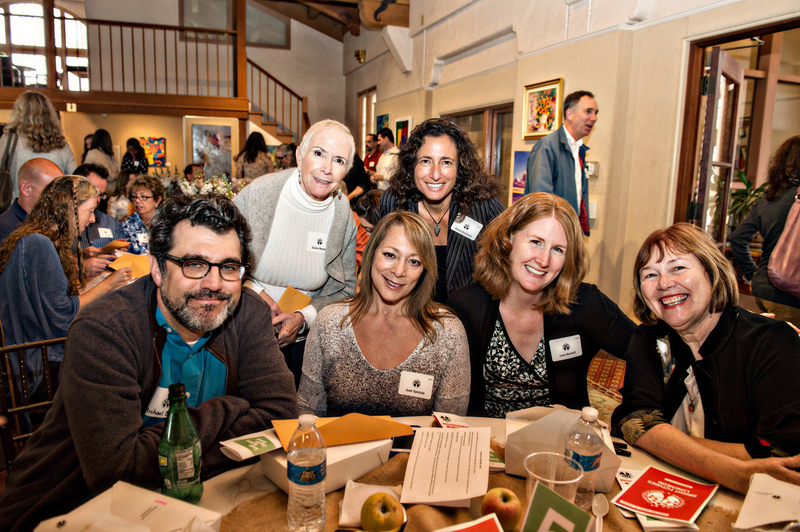 Our mission is to cultivate learning in the areas of the arts, academics, and relationships. We are a materials-based program and believe that learning takes place when students have an opportunity to construct meaning from their own experiences. Our goal is to provide an educational program with breadth and depth for students with different learning styles and types of intelligence. The school opened September 15, 1993, on the campus of Goleta Valley Junior High School, and has functioned there in an uninterrupted manner since. The school was founded as a result of the commitment of a group of parents and educators who wished to affirm their support for public education by creating an alternative for families who want to be involved in a nontraditional school. Enrollment is not limited to Santa Barbara School District boundaries. Santa Barbara Charter School is a parent/staff cooperative with a child-centered approach to education. 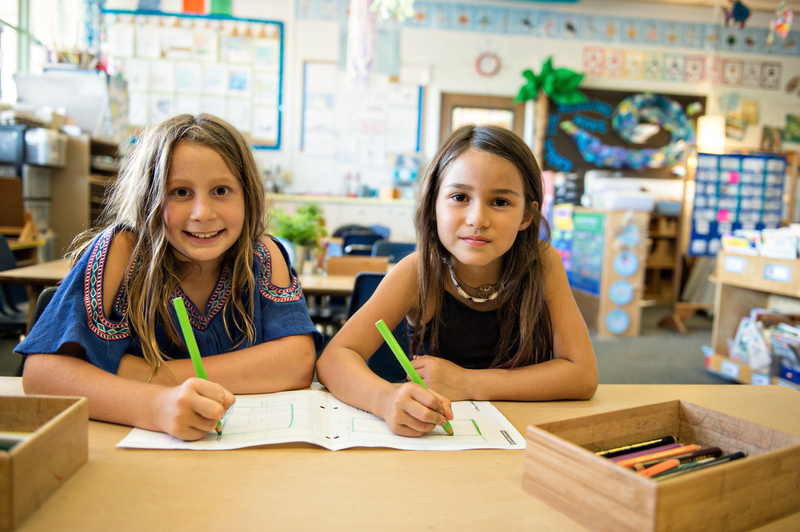 The school’s curriculum is based on the Common Core State Standards and Santa Barbara Charter School’s Student Goals and Learner Objectives. 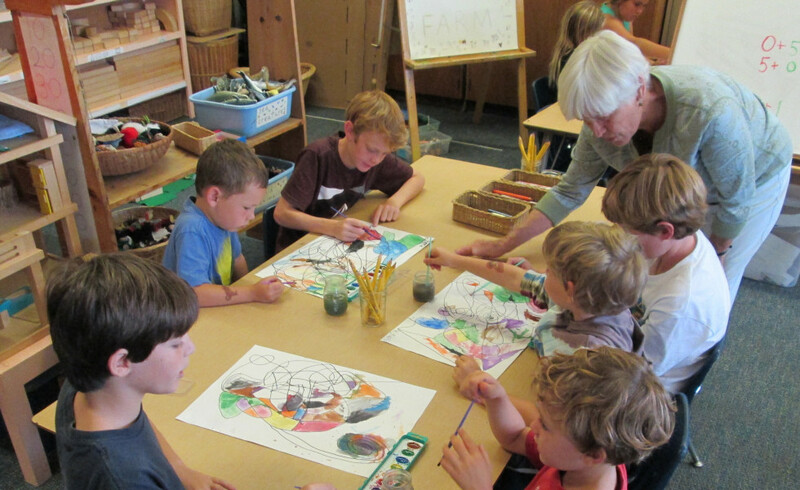 Elements of Waldorf, Montessori, and Humanistic models of education are incorporated. The theory of multiple intelligences is embraced as a foundation for both curriculum and methodology. Academics are taught through the arts, using drama, stories, music, and storytelling. The teachers use Culturally Responsive practices and anti-bias curriculum. School is not just for students and teachers to interact; it is also the place where the community orchestrates its learning and growth objectives for the next generation. Parents are the bridge for that orchestration to take place. They are involved in all aspects of the school’s operation. They help make decisions about philosophy and policy, help fulfill myriad administrative duties, act as aides and specialists, tutor students, serve on committees, and prepare classroom materials. Parents who are willing and able to further cooperate with the school also come together with a group of teachers in the Parent Alliance, a fundamental foundation of our school and a community participation bridge. 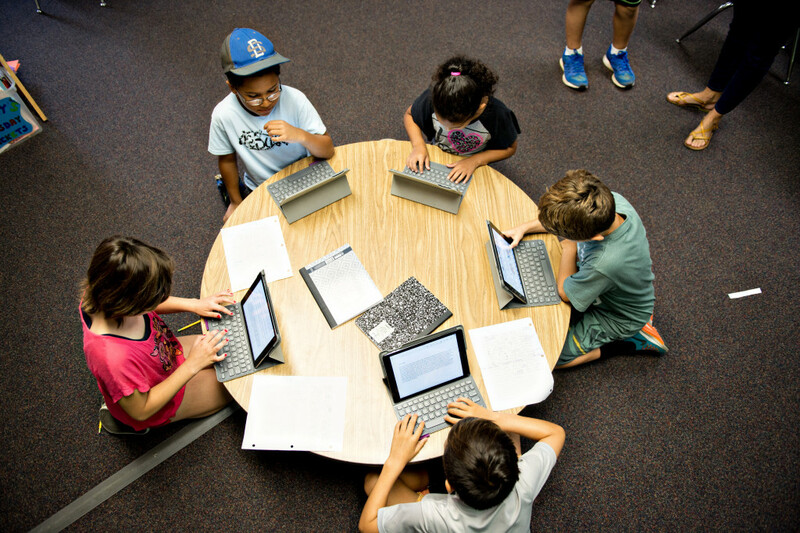 By design, Santa Barbara Charter School is a small school: our small size encourages a thoughtful school culture in which discussion and dialogue thrive. When issues arise, students and their educational needs remain at the center of any response. Knowing that no decision is irreversible, we dare to experiment. Ideas are formulated collectively and action can be initiated quickly. The program has deep roots in progressive and humanistic educational philosophy and emphasizes developing strong relationships with self, others, community and the environment. Group cohesiveness develops as children learn effective decision making, problem solving and communication skills. Our son loves science. He has been given a materials-base learning curriculum that has allowed him to pursue his love for scientific reasoning and analysis. He is already talking about what he will do for the school’s science fair this spring. In a recent art lesson about the Scottish artist, Andy Goldsworthy, famous for his sculptures and land-art situated in natural and urban settings, my son remembered he has seen Mr. Goldsworthy’s art before in a book. When asked what he noticed about Mr. Goldsworthy’s sculptures, he said, “He uses proprieties of nature like gravity, weather, and space to make his art.” I was working in the classroom that day and was so thankful for a lesson that allowed him to see the complexities of art and how it required an understanding of other disciplines in order to be successful.